As Motorola works to upgrade its latest devices to Jelly Bean, the company outlined a new program, dubbed Test Drive, that will give users the opportunity to trial major upgrades before the software is finalized and launched. Now this is the kind of treatment Motorola customers should be getting seeing as the company is property of Google. 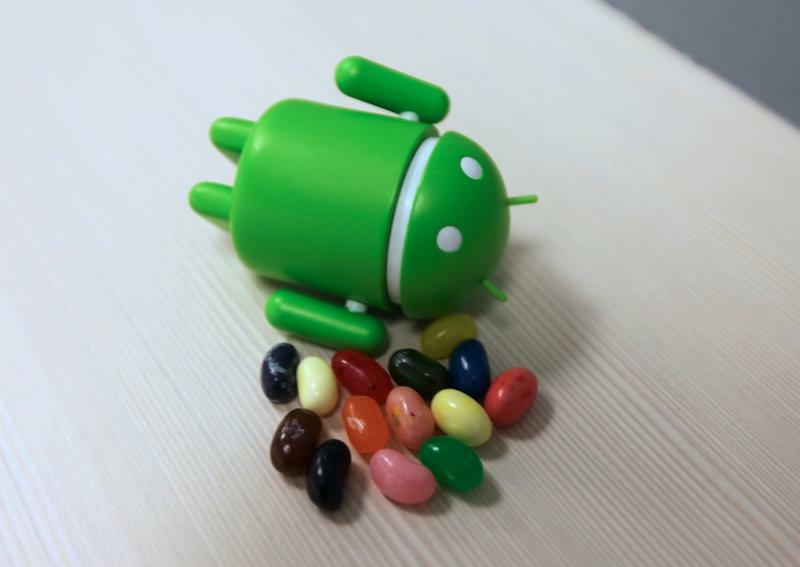 The company said Test Drive will begin with Android 4.2, and release a preview to only a few hundred people who sign up. "More details on how to sign-up and participate will be announced on the blog soon," Motorola's Punit Soni said. We just hope that "soon" means in a few weeks, or at least before the year is up. Soni reiterates that not all of its handsets will get upgrades, which we already knew about; there's currently a trade-in program in place for this very situation. It's clear Motorola wants to work its way up where it can offer a strong lineup of devices capable of running Google's latest OS, and in the future whatever update Google churns out after that. Sounds good to me.